Clarksville, TN – The Clarksville Gas and Water Department sewer lateral line rehabilitation contract work will be done on the following streets during the week of February 4th-8th, 2019. The streets are: Ogles Drive, Eva Drive, Christine Drive, Collinwood Drive, Strassbourg Road, Avalon Street, Copeland Road, and Darrow Road. Clarksville, TN – The Clarksville Gas and Water Department sewer lateral line rehabilitation contract work will be done on the following streets during the week of January 28th-February 1st. Streets affected: Park Lane, Appleton Drive, Strassbourg Road, Avalon Street and Copeland Road. 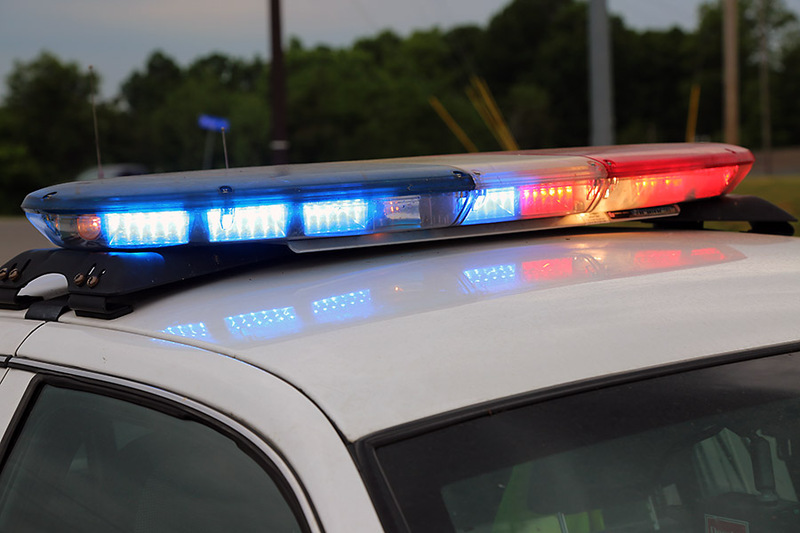 Clarksville, TN – On Thursday, August 20th, 2015, Clarksville Police Officers responded to a traffic crash involving a pedestrian on Fort Campbell Boulevard (41A) near Avalon Street. A vehicle struck the pedestrian on the roadway. The pedestrian, 41 year old Christie Melton age of Clarksville was pronounced deceased at Gateway Medical Center Thursday. Clarksville Police worked a vehicle accident Thursday night on Fort Campbell Boulevard where a pedestrian was struck. Clarksville, TN – Currently, Clarksville Police Officers are working a traffic crash involving a pedestrian on Fort Campbell Boulevard (41A) near Avalon Street. A vehicle struck the pedestrian on the roadway. The pedestrian has severe injuries from the crash and will be transported to a medical facility. It is not yet determined whether the injuries are life threatening or not. Travelers are asked to avoid this area if at all possible. More details will be released after further investigation. Clarksville Police are working a vehicle accident on Fort Campbell Boulevard where a pedestrian was struck. 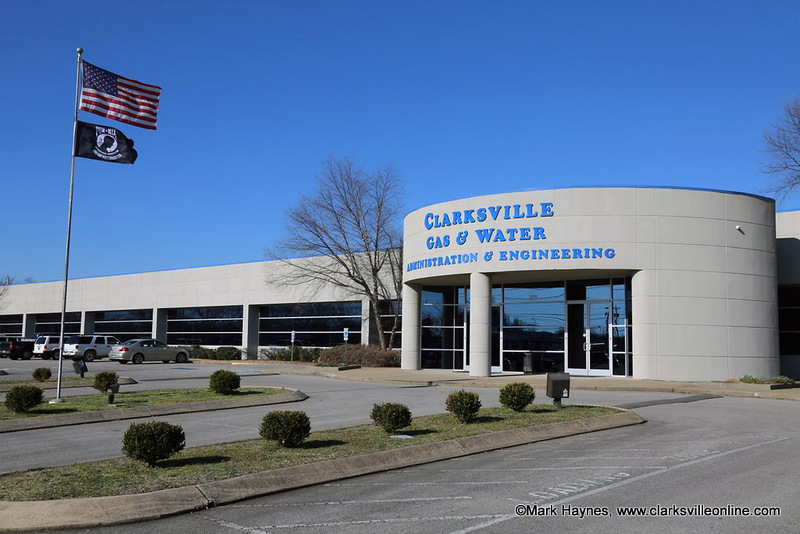 Clarksville, TN – Clarksville Gas and Water’s ongoing sewer rehabilitation work is back on schedule and will begin next Tuesday, February 18th, 2014 in North Clarksville. 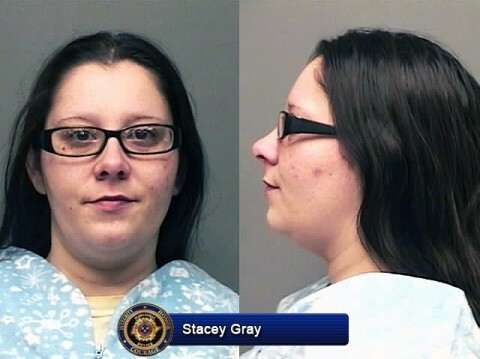 Clarksville, TN – According to witness accounts, a group of acquaintances were playing cards inside a residence at 11 Avalon Street. One of the men, Danny McDaniel, 31, had a handgun in his possession. While handling the firearm, Danny McDaniel accidentally discharged the firearm. The bullet went through his left hand and then struck Kyle Drum, 19, in the right hip area.